Voir Dire is a French word that translates to "Speak the Truth." After 23 years of practicing criminal law Scott Reisch is done with not doing anything but "Speaking the Truth." Knowns for his grab-'em-by-the collar advice and tough questioning, Reisch drills through the clutter to drill down to the truth. Whether it is talking to guests, talking about criminal cases life, Reisch will always give you the truth. Looking forward to listening to more! Hi! I love this podcast, but the Oct 7 podcast barely audible. Is anyone else experiencing this? Scott Reisch provides an update on the Kelsey Berreth Disappearance and the Arrest Of Her Fiance Patrick Frazee. The mistress to Chris Watts who plead guilty to killing his pregnant wife and two young children speaks to police. Mr. Christopher Watts has plead guilty to killing his pregnant wife and two young daughters. His Family believes he was coerced into taking a plea deal. Let's Talk About It. We discuss the Chris Watts Plea Deal. The DA admitted he would never have the death penalty imposed. Why did Watts plead so quickly? Christopher Watts plead guilty to all counts related to the death of his pregnant wife, unborn child and two young daughters. He plead guilty to avoid the death penalty. Update on the Chris Watts Case pending in Weld County, Colorado where Mr. Watts is alleged to have killed his pregnant wife and two young daughters. Rank #8: What Do The Chris Watts' Attorneys Have? Why Do They Want The Judge To Know What It Is? The Chris Watts defense attorneys have asked court for a hearing to determine what they should do with something they have that falls under HIPPA. 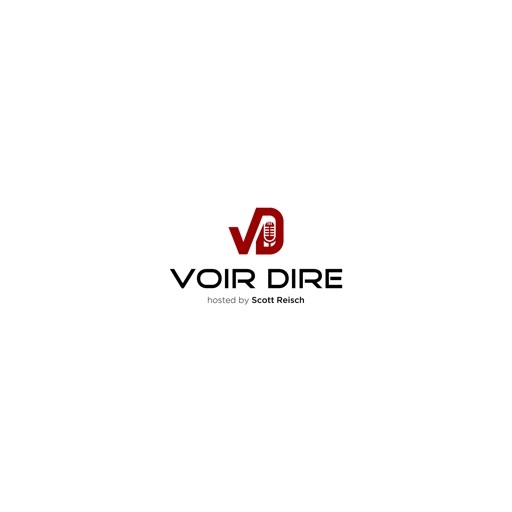 In this episode of Voir Dire, The Crime Talk Edition we discuss why is the Weld County DA fighting to have have the Weld County Coroner's autopsy report not be released to the public. Rank #10: Chris Watts Homicide Trial - Could This Guy Walk? Scott Reisch, A Colorado attorney with 24 years of experience practicing primarily Criminal Law analyses the Chris Watts proceedings where Mr. Watts is accused of murdering his wife and two small children ages 4 and 3. © 2019 OwlTail All rights reserved. OwlTail only owns the podcast episode rankings. Copyright of underlying podcast content is owned by the publisher, not OwlTail. Audio is streamed directly from Scott Reisch servers. Downloads goes directly to publisher.